Mandarin is an original and natural slighlty sweet Mandarin, a definite match to the real mandarin fruit. Our mandarin flavour is an exotic rich tangerine-style flavour that is bursting with mandarin flavour, its distinct, fresh and exotic. 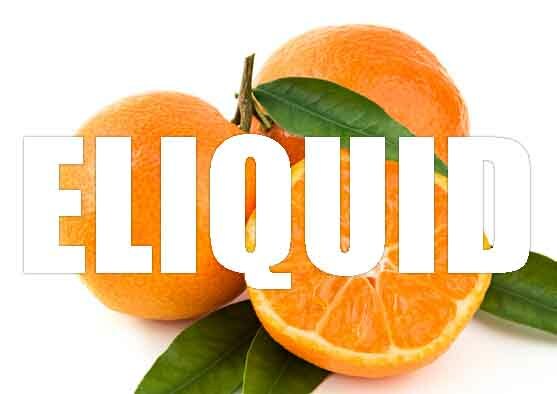 A definite must for any orange or tangerine lovers, this e liquid flavour will become one of your favourites and it produces masses of aromatic mandarin vapour with a good throat hit. What Is Mandarin Juice Like To Vape? Vaping our mandarin e juice your mouth will fill up with this sweet tangerine style flavour that invigorates and cleans the palate with its freshness. The taste is a precise and crisp mandarin with a subtle sweetness these tangerines are known for. The exhale will leave a mandarin orange aftertaste and create a pleasant orangery aroma with the exhaled vapour. 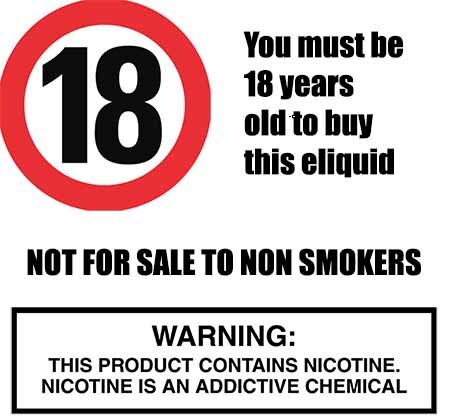 When purchaing one our premium UK made e liquids we can assure you that they DO NOT contain:- Diacetyl, Acetoin, or Acetyl Propionyl, refined sugars, protein, genetically modified ingredients, animal ingredients of any kind, preservatives, sweeteners, or colours. Is Vaping Mandarin E Juice Vegan & Vegetarian Safe?